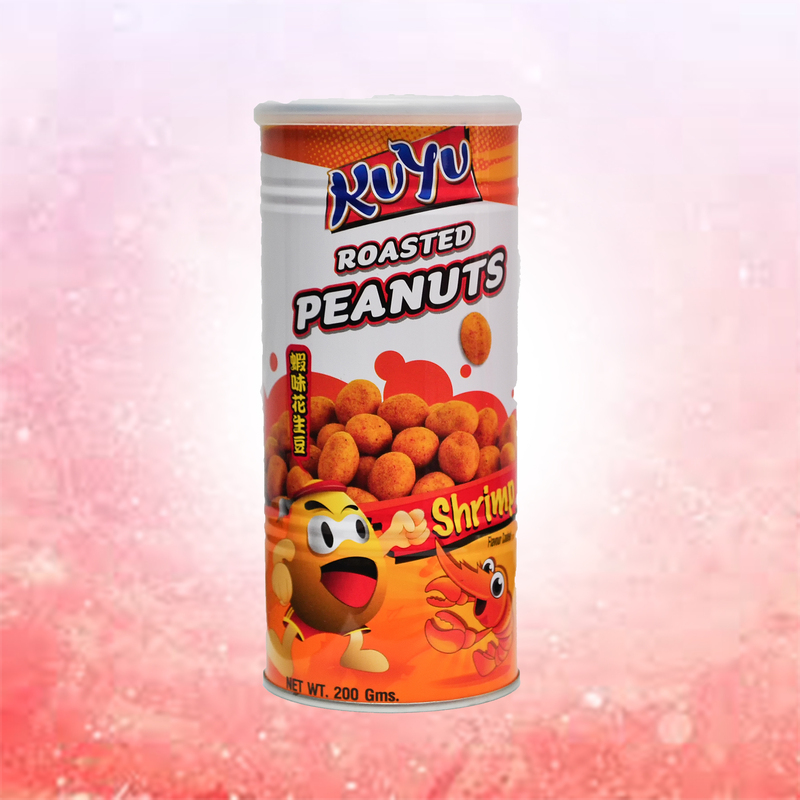 Although peanuts are not low in calories, they can be part of a healthy diet because they're good for your heart and they're perfect for losing or gaining weight. A handful of peanuts is a good source of protein, fiber, healthy fats, vitamins, and minerals. 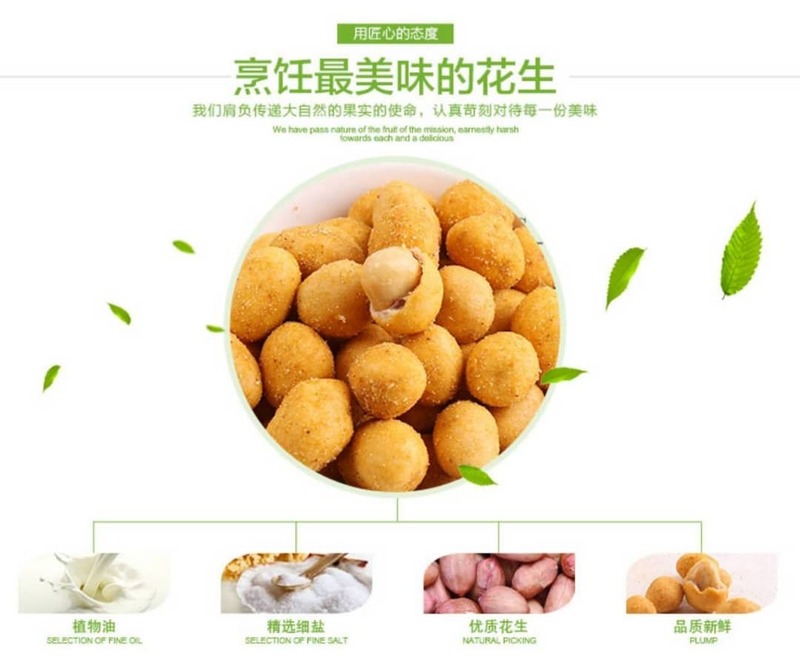 Although they have 'nut' in their name, peanuts don't grow on trees so they're not related to almonds, walnuts, and other true nuts. 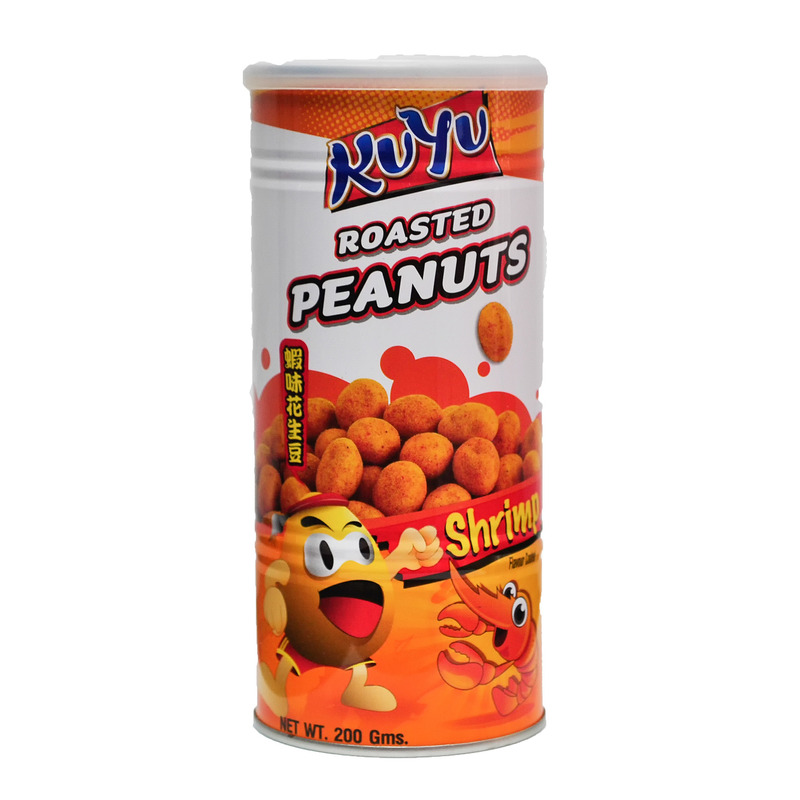 Peanuts belong to the legume family so they're related to peas, dry beans, and soy. 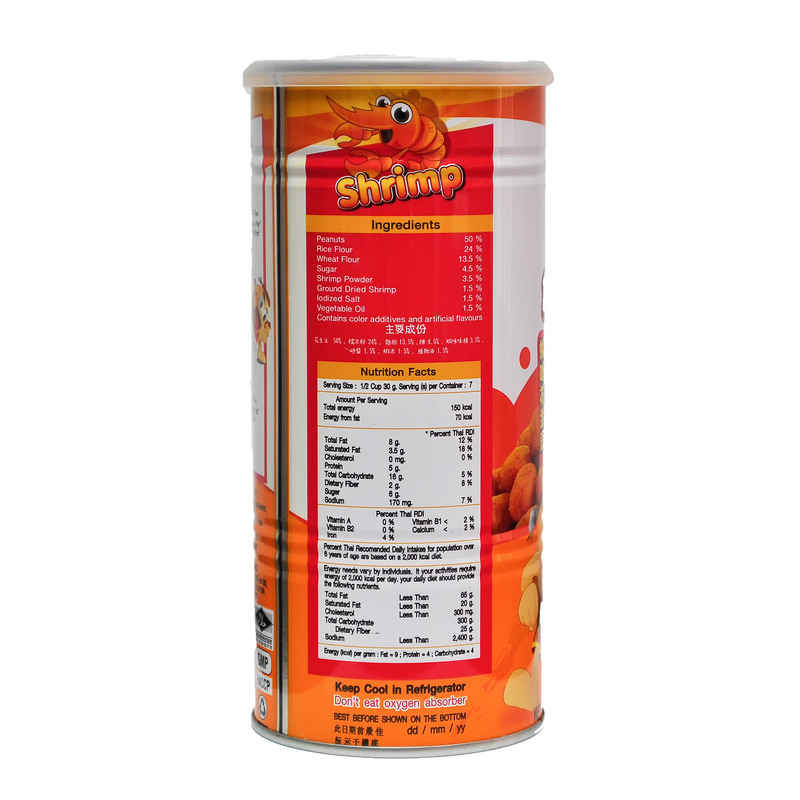 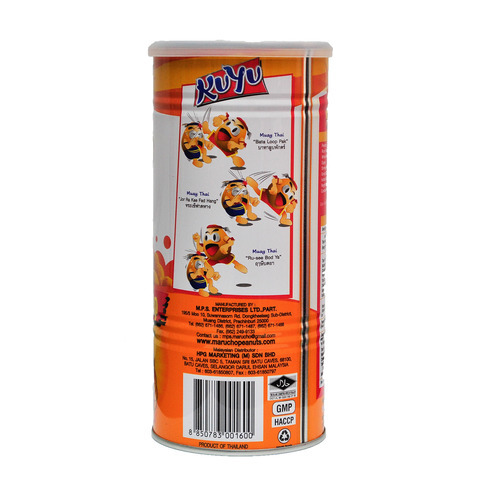 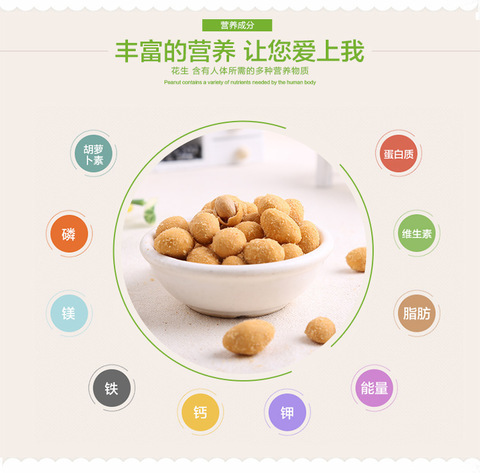 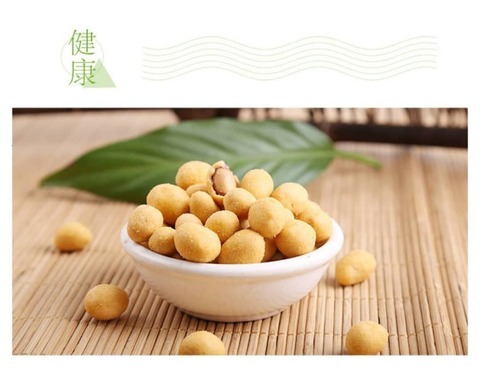 Ingredients: Peanuts, Rice Flour, Wheat Flour, Sugar, Shrimp Powder, Ground Dried Shrimp, Iodized Salt, Vegetable Oil.